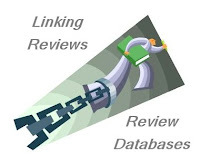 Have you read Debbie Macomber's Cedar Cove books? This best-selling series tells the story of the residents of Cedar Cove, Washington, one house at a time. At the core of each book is Olivia Lockhart, the town's judge. Whether you are familiar with Macomber's work or not, you won't want to miss the new Hallmark TV series based on the books. Cedar Cove stars the beautiful Andi MacDowell as Judge Olivia Lockhart and Dylan Neal as newspaper editor Jack Griffith. It will air on Saturday evenings on the Hallmark Channel at 8 EST/7 CST beginning July 20. I was so excited to be able to see a screener of the two-hour series premier. I liked it so much, I plan to watch the show again on Saturday. I don't want to give away any of the plot, but I can tell you that the setting and filming of Cedar Cove are beautiful. I want to move to that town! Olivia is a great character, and MacDowell seems so natural in the role, you'd think she was meant to play the judge. Jack is a complex character, and Neal seems to have a handle on how to convey his character's many sides. The town is full of quirky characters, including Olivia's mother. The judge's ex-husband and daughter are also part of the picture, so you can imagine that there will be lots of family excitement as well as courtroom drama. To learn more about Cedar Cove, like Cedar Cove on Facebook; watch the trailer, clips, and more on YouTube; and follow @CedarCoveTV on Twitter using the hashtag #CedarCoveTV. 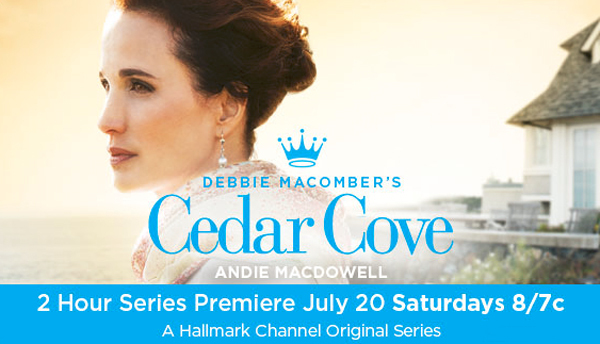 The Giveaway: To help celebrate the launch of Cedar Cove, the Hallmark Channel is offering one of my readers with a U.S. mailing address the following fabulous prize pack. 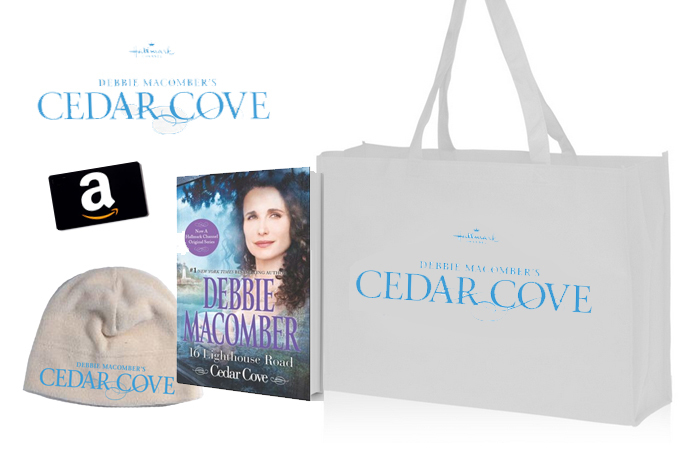 One lucky person will receive a $15 Amazon Gift Card to start the Cedar Cove book series, a recyclable shopping tote; Debbie Macomber's 16 Lighthouse Road book, and a micro-fleece winter beanie (total prize pack valued at $45). To enter for a chance to win, simply fill out the form. I'll pick a winner via random number generator on July 26. As soon as the winner is confirmed, I'll erase all personal information from my computer. Good luck! Definitely looks like a fun giveaway! I love the Hallmark movies or series. Even though I haven't read the books, this is a series I'd love to watch. Thanks for the heads up! I have not read the books..but the TV show sounds like fun and I will be watching. I have read this entire series and loved it! I've been looking forward to this series' arrival! Thanks for the giveaway! I've never read Debbie Macomber, but this series looks good. I love the setting, it's so beautiful. Debbie Macomber is a favorite author, her books are wonderful go-to comfort reads. I've read 6 or 7 books in the Cedar Cove series and need to go back and finish them. I have my DVR set to record the Cedar Cove series, can't wait!! Thanks for a great giveaway! Nice prize! This would be quite enjoyable to read. 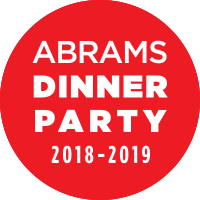 Looking forward to this program. Thanks for the giveaway. Great giveaway. I watched Saturday night and kevin and I both enjoyed:).